Steven M. Dean, DO, FACP, RPVI, is the director of the Vascular Medicine Program, Director of Cardiovascular Medicine’s Noninvasive Peripheral Vascular Laboratories and Clinical Professor of Medicine at The Ohio State University Wexner Medical Center. His postgraduate training included a residency in internal medicine and fellowship in vascular medicine at the Cleveland Clinic Foundation. He has published multiple articles and book chapters on topics related to vascular medicine and is a frequent lecturer at national meetings on vascular related diseases. Dr. Dean has co-edited three vascular medicine textbooks, most recently the Color Atlas and Synopsis of Vascular Medicine (winner of the 2014 "highly commended" cardiology textbook award by the British Medical Association). Dr. Dean serves as the editor for the Vascular Medicine Journal's imaging section. Bio: Steven M. Dean, DO, FACP, RPVI, is the director of the Vascular Medicine Program, Director of Cardiovascular Medicine’s Noninvasive Peripheral Vascular Laboratories and Clinical Professor of Medicine at The Ohio State University Wexner Medical Center. His postgraduate training included a residency in internal medicine and fellowship in vascular medicine at the Cleveland Clinic Foundation. He has published multiple articles and book chapters on topics related to vascular medicine and is a frequent lecturer at national meetings on vascular related diseases. Dr. Dean has co-edited three vascular medicine textbooks, most recently the Color Atlas and Synopsis of Vascular Medicine (winner of the 2014 "highly commended" cardiology textbook award by the British Medical Association). 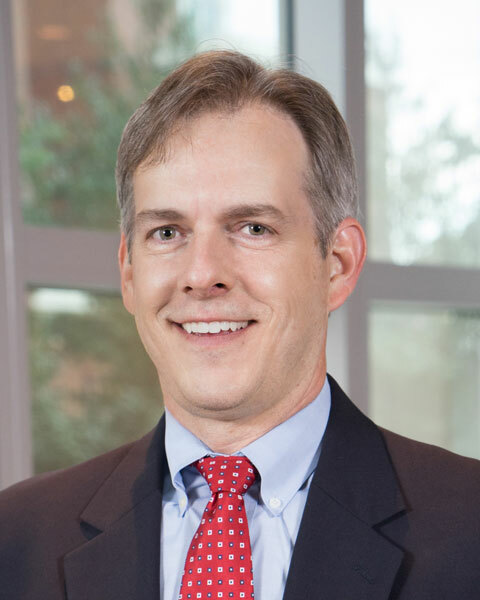 Dr. Dean serves as the editor for the Vascular Medicine Journal's imaging section.